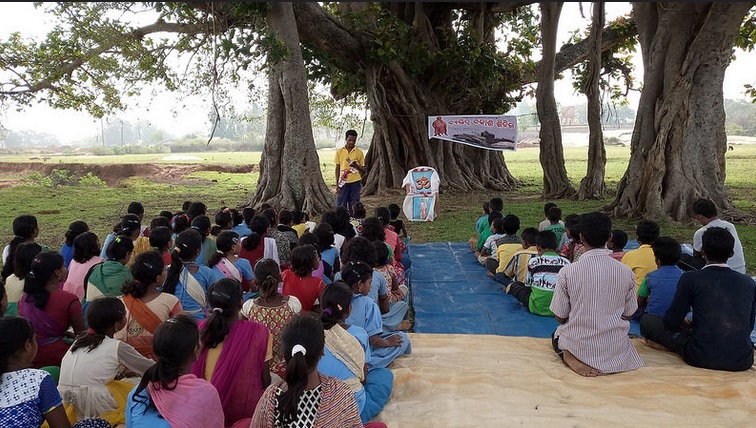 V​ivekananda ​K​endra​ Odisha Seva Prakalpa​ conducted non-residential Personality Development Workshop at 4 places in Odisha for the children to nurture not only their personality but also to inculcate the Indian values.​ First workshop was organised at Rutisela from 16th to 18th May 2017 where 72 children participated, while rest of the 3 workshops were organised at Dvabandh from 21st May to 23rd May in which 124 children participated. Children were enrich with five fold development of personality as envisaged by Swami Vivekananda. 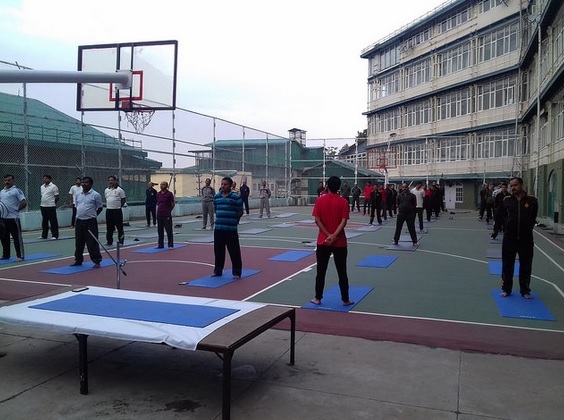 The workshp include different games to improve concerntration, memory power and help to develop Team Spirit. 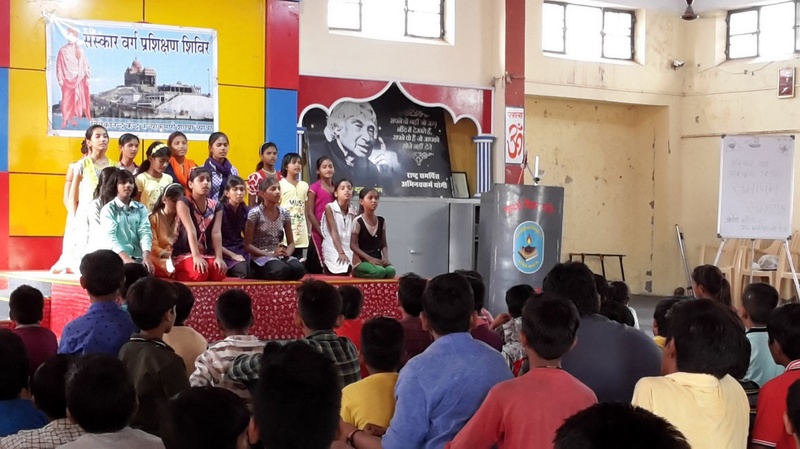 Children came out with practical suggestions to make a positive changes in society. Vivekanand Kendra Kanyakumari, Branch Beawar, has organised the Sanskar Varga Prashikshan Shivir from 17 to 20 May 2017. 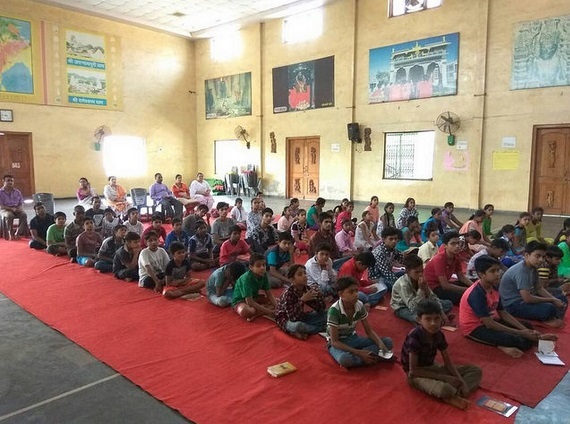 The shibir is fully residential for the student from age group 9 to 15, in which total 105 children participated and learn Mantra, SuryaNamaskars, Bhajan, Story telling, Patriotic Song and Yogabhyas.